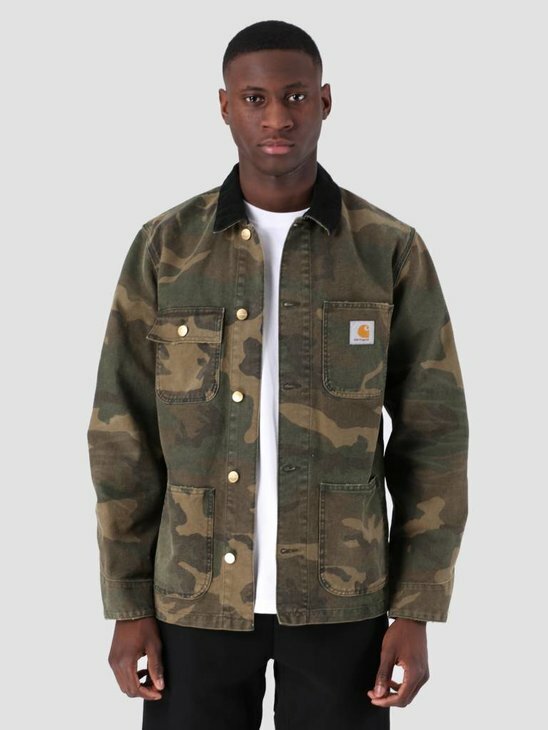 Jackets from Carhartt WIP is known for their quality and diversity. 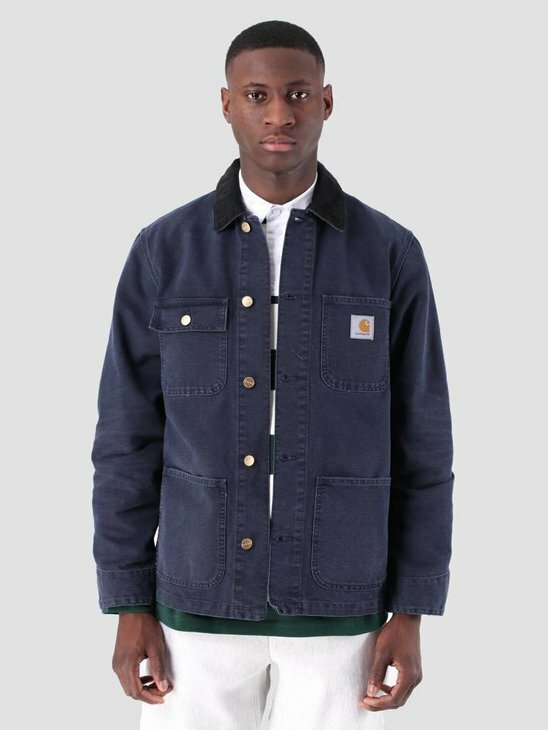 Workwear with a flinch of streetwear is the best description for the Carhartt WIP jackets. 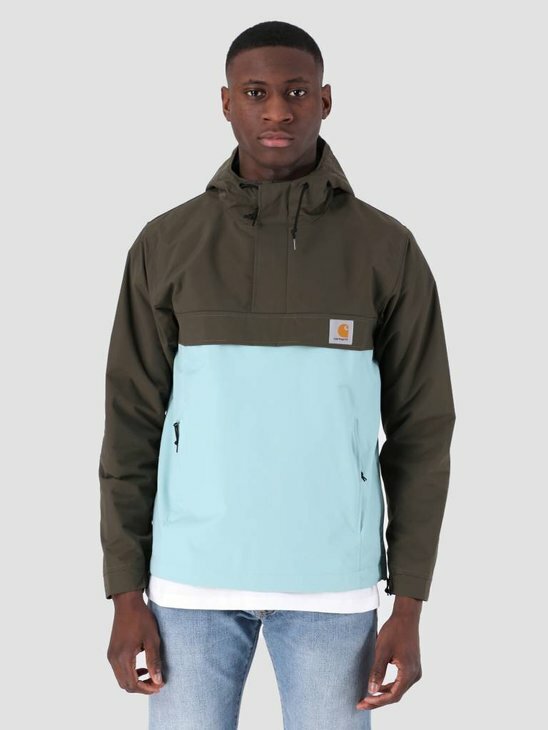 Carhartt WIP jackets comes in many different colors and sizes. 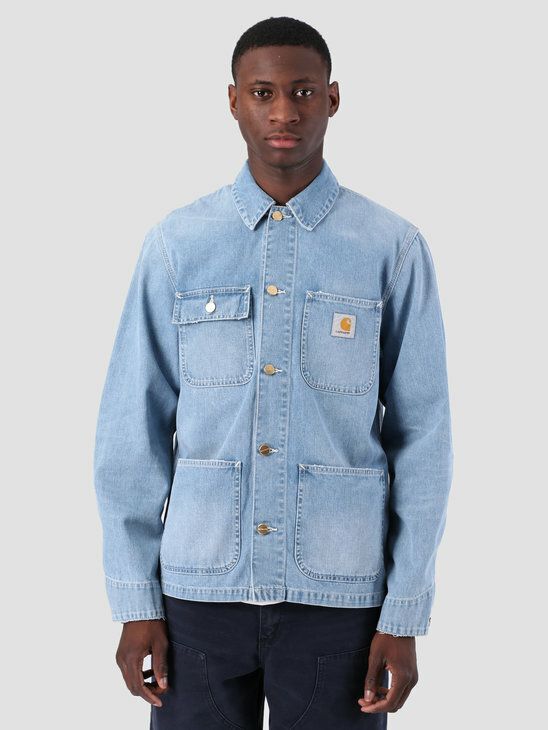 Think of the Carhartt WIP pullovers, Carhartt WIP anorak, Carhartt WIP parka or Carhartt WIP denim jackets. 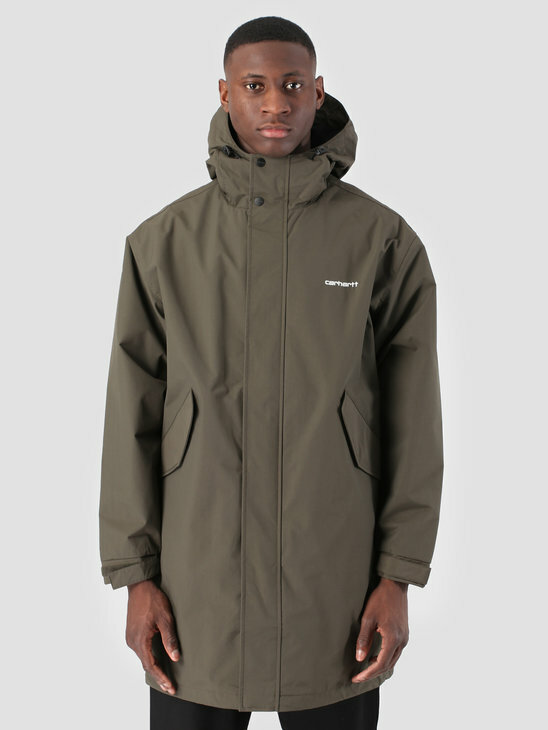 Carhartt WIP continuously wants to improve and bring you the best products. 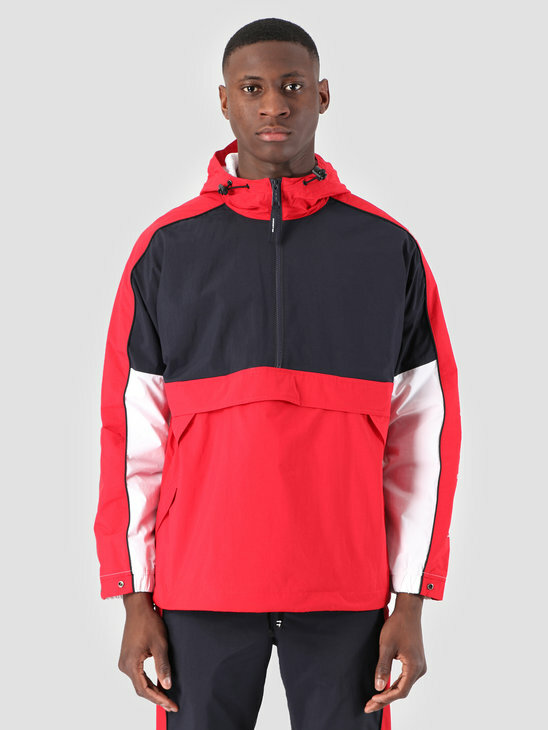 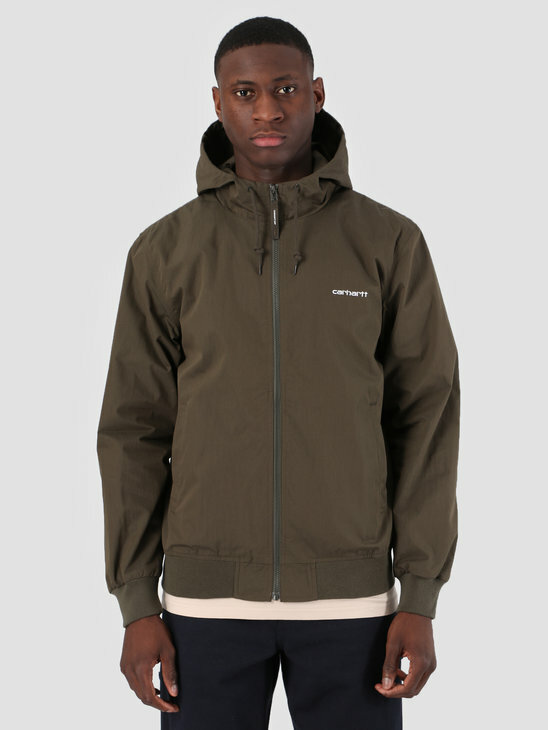 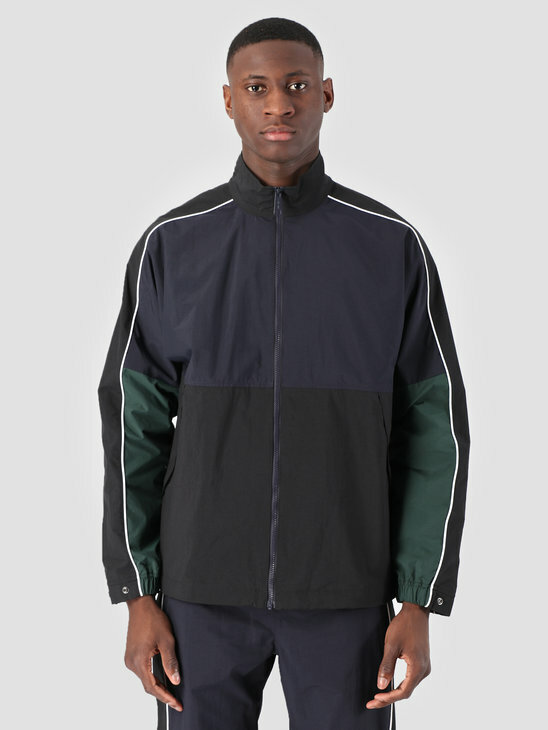 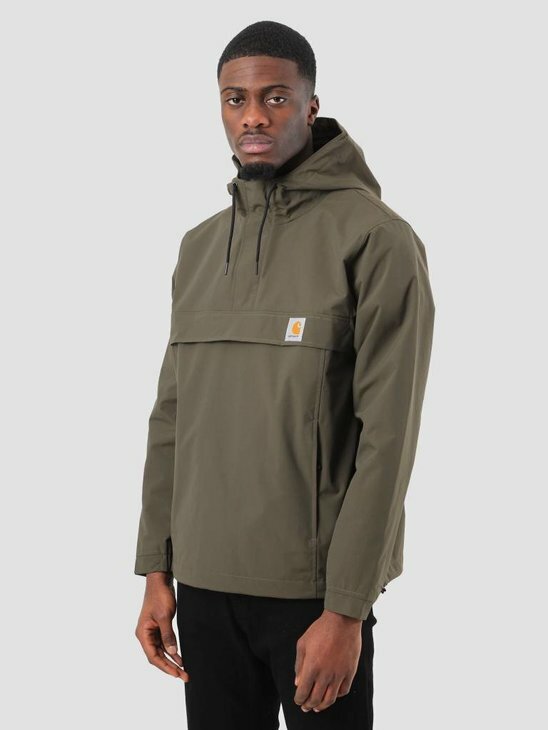 Because of the diversity by Carhartt WIP there are jackets for everyone here at FRESHCOTTON! 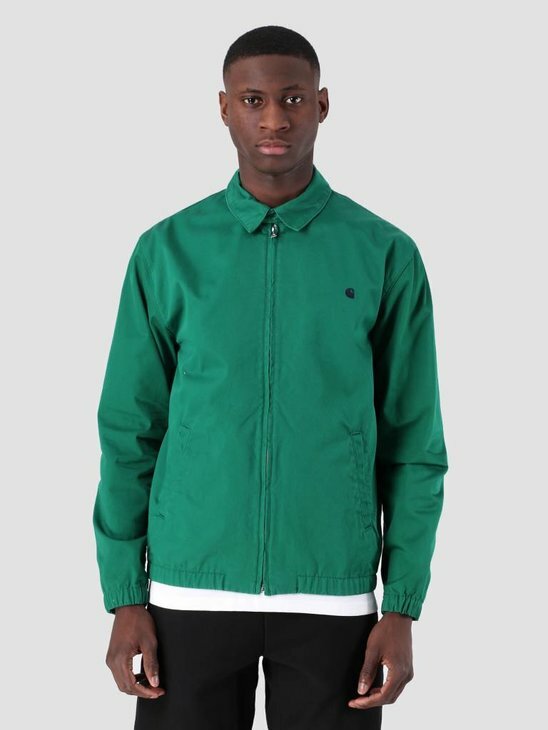 Do you need a new jacket? 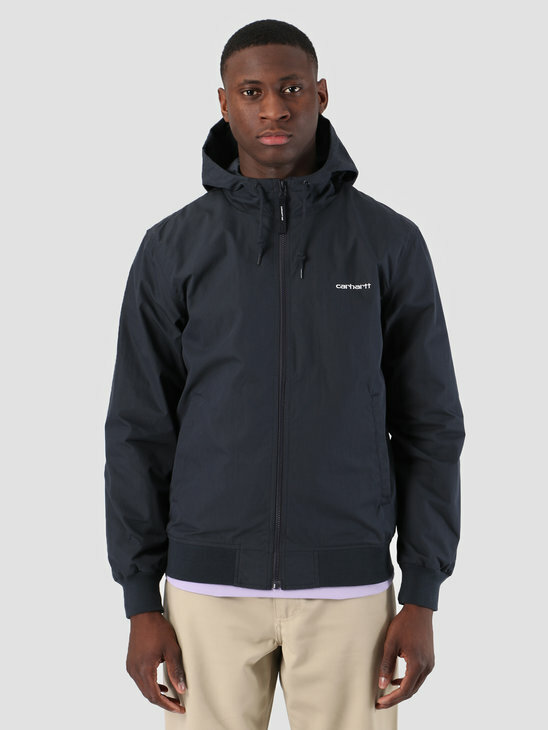 Check our offer of Carhartt WIP Jackets right here. 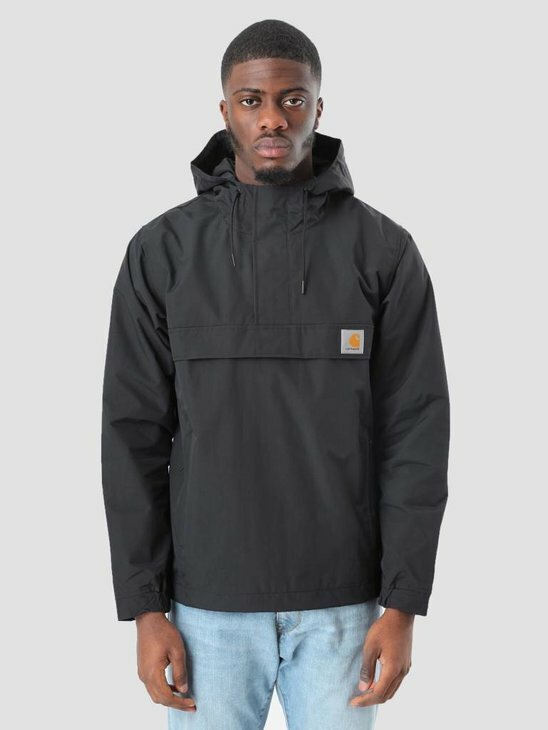 Carhartt WIP guarantee you very high quality jackets. 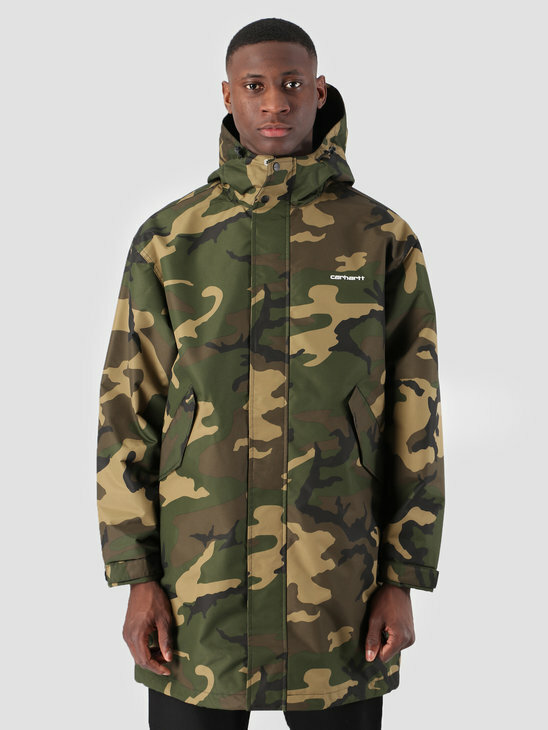 For the cold days or against a light spring breeze. 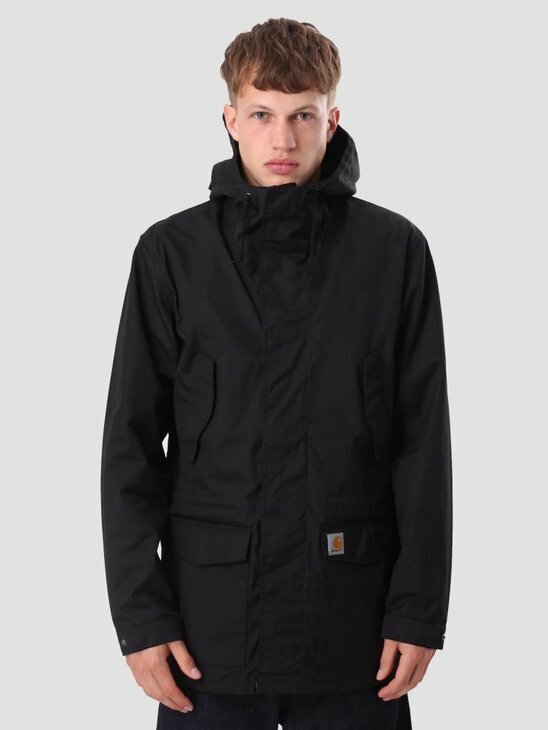 Each Carhartt WIP jacket stands out, with hood, padded, light weight, pullover, denim, parka or classic. 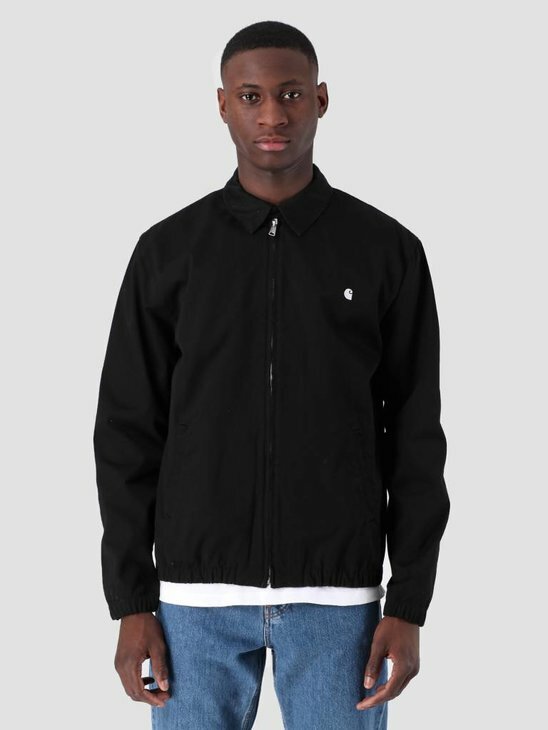 Buy all the Carhartt WIP Jackets here. 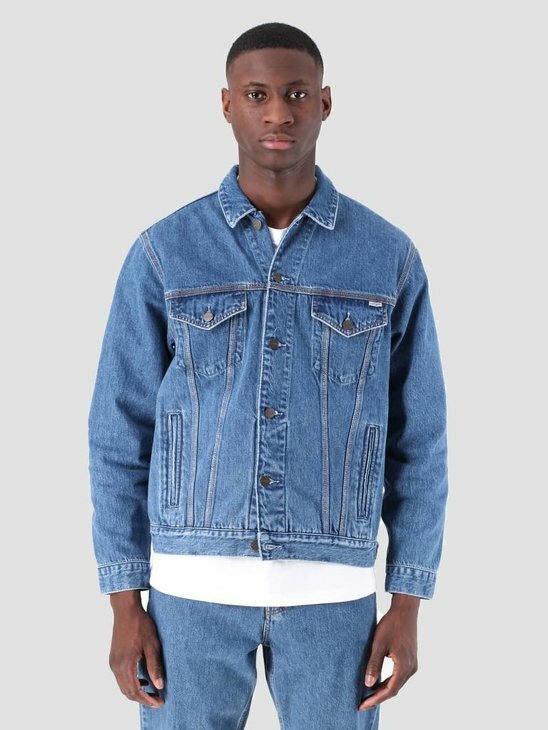 To finish your streetwear look! 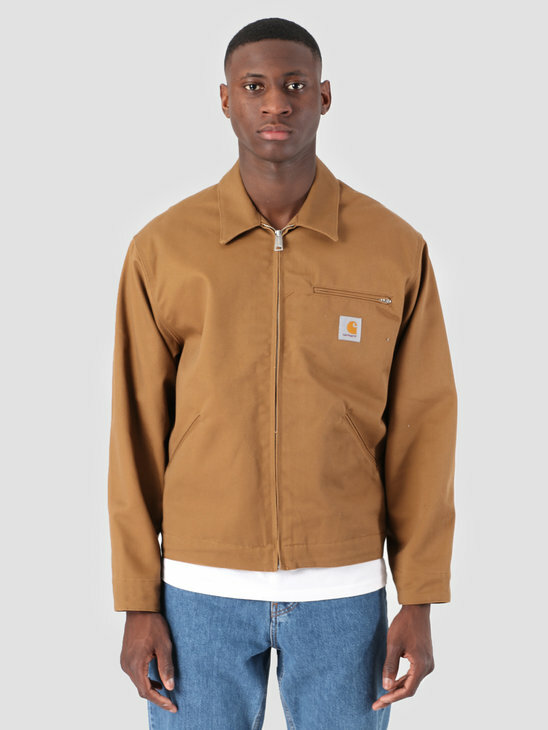 Also take a look in our Carhartt WIP store for all the Carhartt WIP products, Carhartt WIP T-shirts, Carhartt WIP Pants and Sweaters and Hoodies. 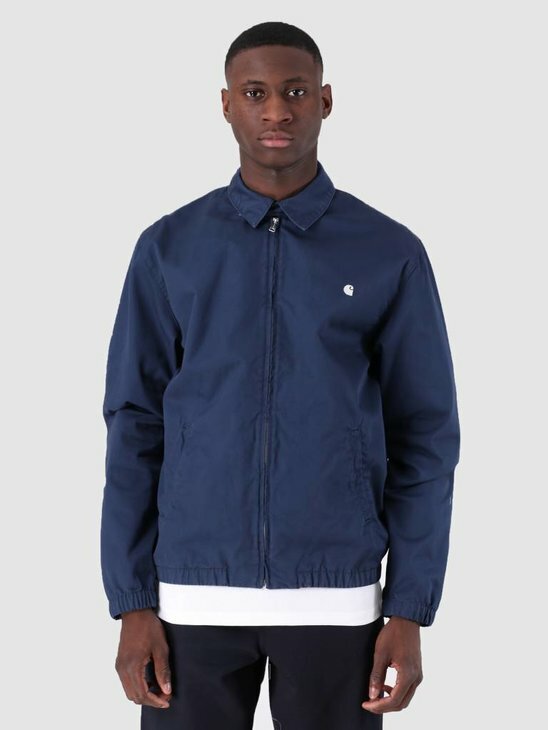 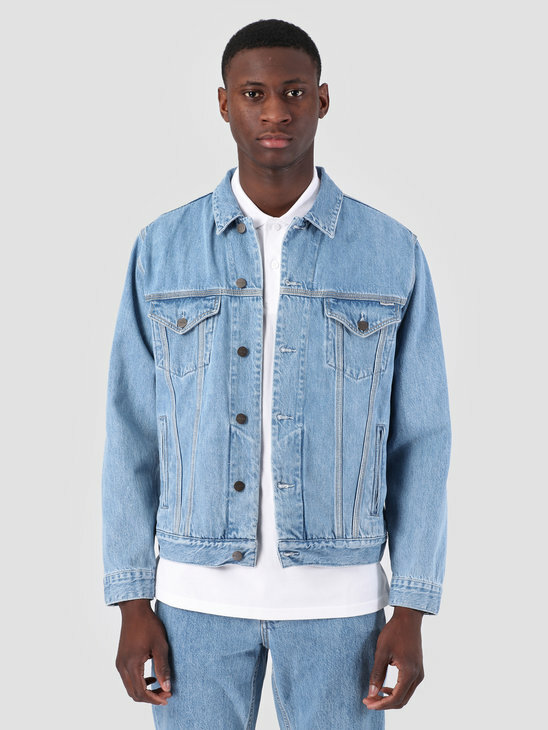 We as FRESHCOTTON love clothes, also talking about new items is one of our favorite things. 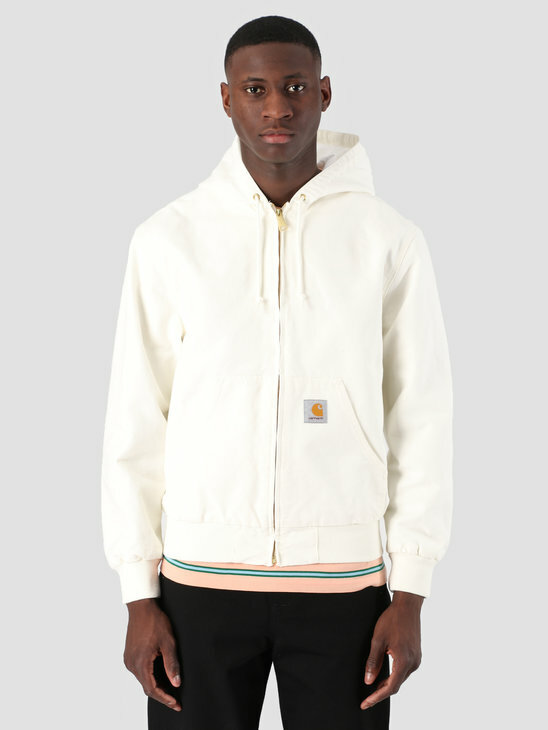 That is why we made a top three of the best Carhartt WIP Jackets. 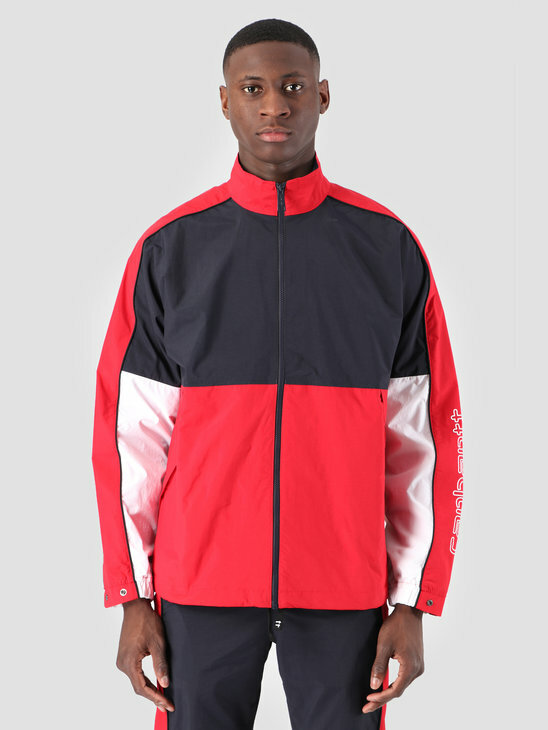 We hope you like them too!